A lost of our respected Boiler, a lost of a hero for mankind. 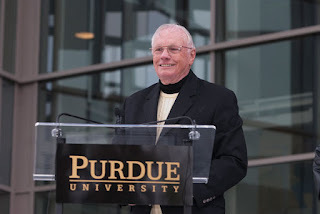 Thanks to Purdue University News Service, Purdue University Alumni, Purdue University Libraries, Archives and Special Collections, UK Guardian, and the Associated Press, for putting together achievements of Dr. Armstrong in our memorial page. 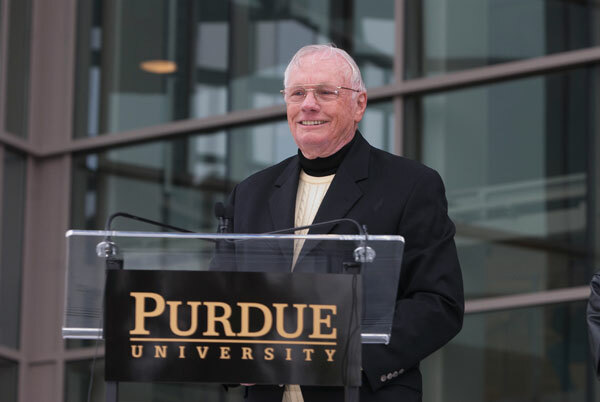 Neil Armstrong speaks to the crowd celebrating the dedication of Neil Armstrong Hall of Engineering on Purdue’s West Lafayette campus. Boilers' black and gold GOLD! LONDON -- In what turned out to be a comeback day for the ages, former Purdue diver David Boudia scored 90-plus points on five of his six dives, including a 102.60 on his final dive, to win the gold medal at the Olympic Games Saturday. Time for a chill time and catching up with Boilers! Whether you prefer your martini shaken not stirred or a well-breathed glass of red, come by Azure @ Lan Kwai Fong Hotel next Friday (Aug 17) for a great time with fellow Boilers and friends from HK B1GNet! We've created a Facebook event page for more details and information. Please let me know if you can drop by (such that i can prepare name tag just for you!) :) Shall you need any additional info pls feel free to email or whatsapp me :) Can’t wait to see you all there!